MUMBAI -- Tata Motors will unveil a concept at the Geneva auto show next month that could preview the first model sold under its new, upscale Tamo brand. The concept will be a two-seat, mid-engined sports car internally called the Futuro, Autocar India reported. The car would be a halo model for the brand and only 250 would be built, the magazine said. Tata, which owns the British luxury carmaker Jaguar Land Rover, unveiled plans for the brand on Thursday, as part of its aim to shed its budget image. "This is about bringing new technologies and ideas fast to the market," Managing Director Guenter Butschek told reporters at an event in Mumbai. "Eventually we will decide to take some of these concepts into the mainstream," he said. Butschek did not disclose how much has been invested so far. Tato said the first car under the Tamo brand, whose name is short for Tata Motors, will be launched at the Geneva show, without giving further details about the concept. The Tamo division will begin sales of its first model by the next financial year, said Mayank Pareek, president of Tato Motors passenger cars business. Its models will be built on a separate, new set of chassis and major parts, he said. Tata did not say whether Tamo cars will be sold outside India. The automaker said the brand will concentrate initially on providing a low volume, low investment models. 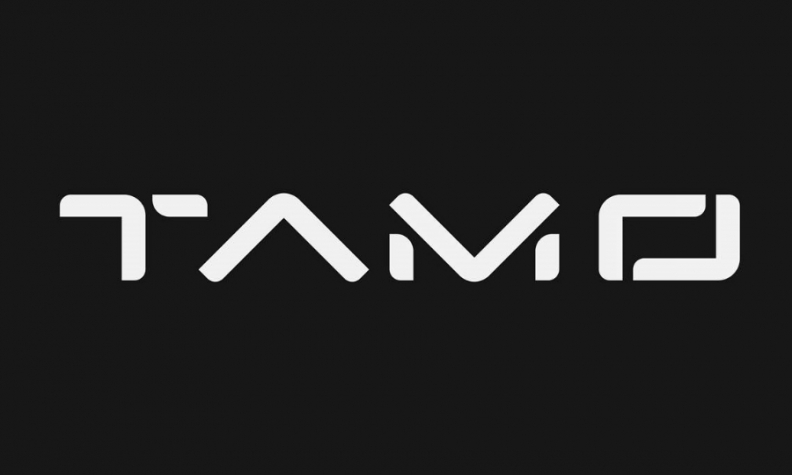 Organized like a start-up, Tamo could employ people from outside the industry who will focus on sourcing new technologies and forming partnerships to develop new transport concepts, the company said. Tata, which buildsthe money losing Nano small car, also said on Thursday that it was restructuring its passenger vehicles business in India, and will reduce the number of car platforms from six to two to improve production efficiencies. The two modular platforms, to be introduced in 2018, will carry different powertrains including hybrid and electric, and a wide range of different body designs including hatchbacks, crossovers and SUVs. The platforms will enable Tata to widen its product range, taking it into market segments where it has previously not been, the company said, adding that it has seen a shift in demand towards premium hatchbacks and SUVs and away from sedans. While some of Tata's existing and recently-launched cars will be built on the new platform, the shift will naturally allow it to phase out older models that it does not see potential for, Butschek said. The company is also reviewing its supplier base and plans to drastically reduce the number of suppliers, he said.